I know you have been through a terrible ordeal with your nightmare tenants. I don't think you can put a price on the aggravation, and stress, you have had to endure to reclaim your property. It is not my intention to maximize a profit from your job. 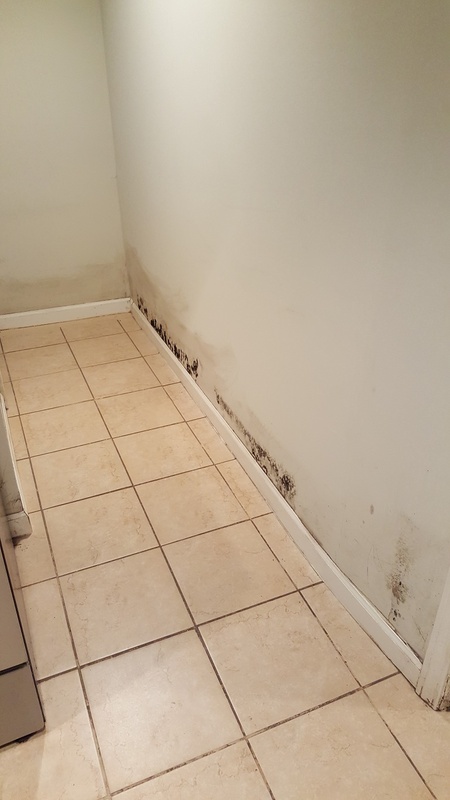 I have worked for many properties that have sustained water damage. I know how to make the needed repairs. I feel I can keep you within budget, and complete the repairs in a timely manner. I feel that safe range of $3500.00 to $4000.00 would be a reasonably safe range to complete the repairs. 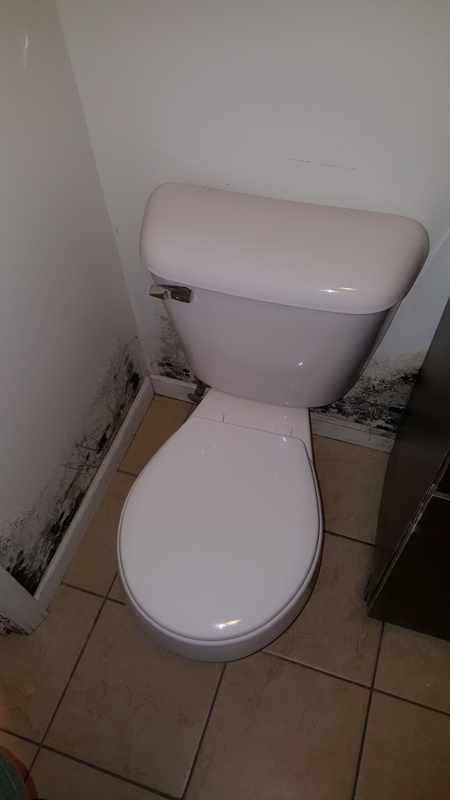 One of the biggest expenses will be the cost of the removal of the water damaged materials. 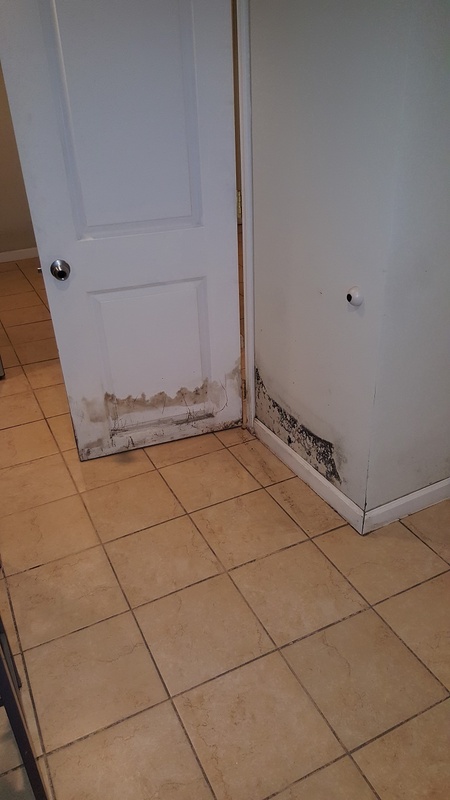 Depending on the skill level of the inspecting insurance adjuster, looking at th photo below it could be measured as approximately 60 square feet of drywall removal and replacement. What could be missed is the wall needing water resistant drywall, and the removal and reinstallation of bathroom fixtures. 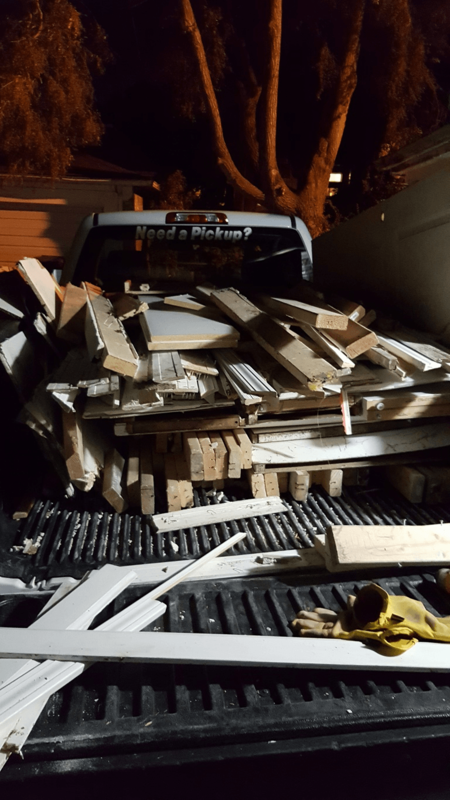 Debris removal and disposal can also be an often miscalculated item. The labor required to load, travel, and unload, the construction debris at the dump site does not fit realistically on the line item of the adjuster's software. Depending on the skill level of the inspecting insurance adjuster, looking at th photo above it could be measured as approximately 60 square feet of drywall removal and replacement. 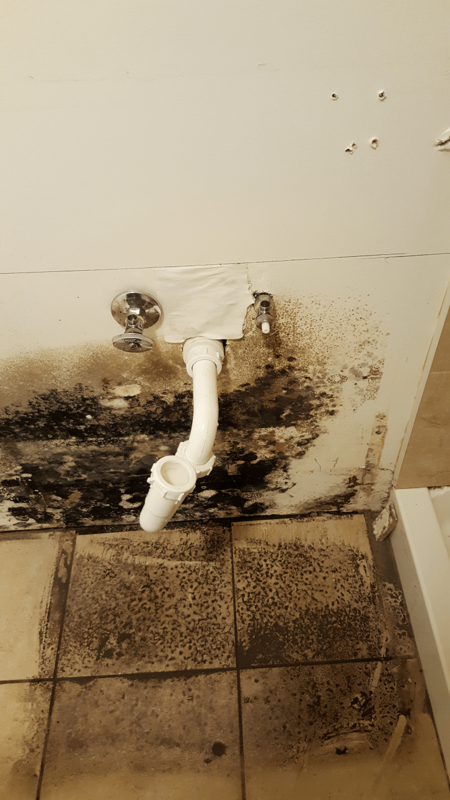 What could be missed is the wall needing water resistant drywall, and the removal and reinstallation of bathroom fixtures.